Throughout the U.S. you&apos;ll find a sandwich tied to just about every region of the country. The North claims the Reuben, lobster roll, Philly cheesesteak and pastrami on rye. Here in Louisiana, the po&apos;boy reigns as a Southern sandwich staple with nearly hundreds of regional restaurants, diners and even gas stations claiming they serve the best. Though often sold neatly wrapped in paper, the po&apos;boy, in all its flaky, crumbly goodness, cannot be eaten with grace. My messiest South Louisiana food experiences include sitting across a table from my sister who tried, and failed, to contain a powdered sugar-induced sneeze while biting into a beignet, and me sitting in my car while trying to eat a shrimp po&apos;boy. Buttery, toasted French bread stuffed with everything from fried shrimp, oysters and catfish, the po&apos;boy can also be found in variations that include pulled pork, roast beef, fried chicken and Vietnamese bánh mì. It is recommended to order the humble po&apos;boy "dressed", which includes lettuce, tomatoes and mayonnaise. It is not recommend eating it in the driver&apos;s seat of your car, unless of course, you are experienced in doing the "Land of a Thousand Breadcrumbs" shake off dance in a parking lot. It&apos;s sure to entertain a coworker or two. The po&apos;boy&apos;s origins date back at least 88 years ago in New Orleans. Restaurant owners Benny and Clovis Martin, of Raceland, Louisiana, are claimed to have been the creators of the iconic Southern sandwich, according to Nola.com. Though it has been disputed the po&apos;boy is claimed to be named after streetcar workers on strike in 1929. The Clovis brothers, former streetcar conductors themselves, served free food to strikers, or "poor boys", hence the name of the sandwich. The po&apos;boy&apos;s popularity grew over the decades throughout the Gulf Coast from Florida to Texas, including Acadiana, of course. Restaurants like Olde Tyme Grocery, Julien&apos;s, Chris&apos; Po&apos;Boys have been popular spots to order a traditional po&apos;boy. Newcomers like Pop&apos;s Po&apos;Boys offer a more creative take on the sandwich with creations like Pop&apos;s Cuban "Cajun Castro" po&apos;boy and red beal falafel po&apos;boy. 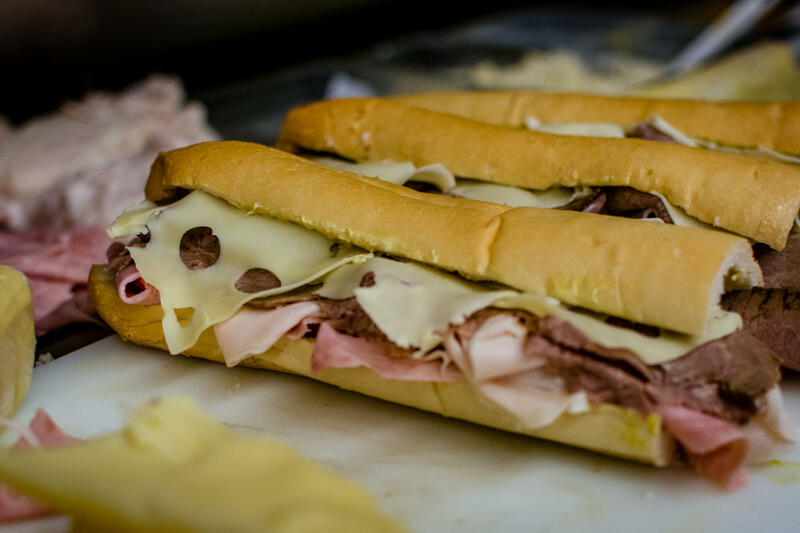 The sandwich is so popular in Acadiana, a festival was created in its honor. 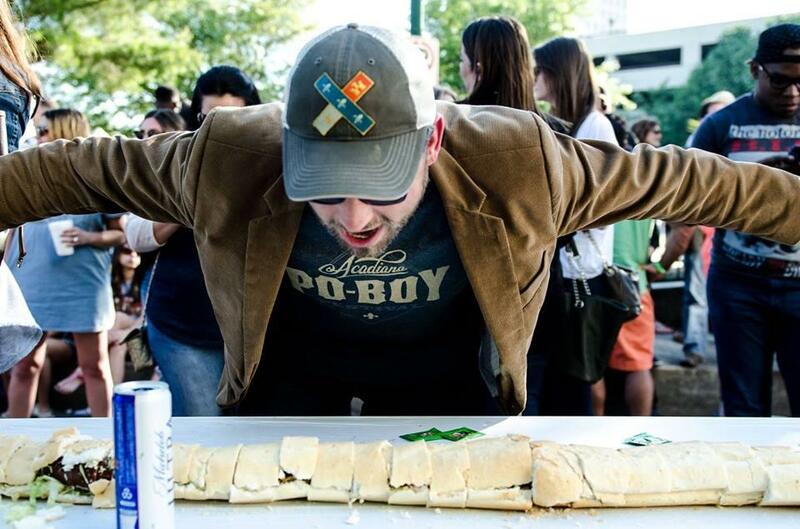 On April 1, 2017 head to downtown Lafayette&apos;s Parc San Souci for the Acadiana Po&apos;boy Festival featuring live music, plenty of local food and yes, there will be a po&apos;boy eating contest. With about 25 vendors on hand, you&apos;re sure to get your fill of Louisiana&apos;s most beloved sandwich. It&apos;s not hard to find a po&apos;boy on a menu in Acadiana. Developing a list, however, is a bit more of a challenge. 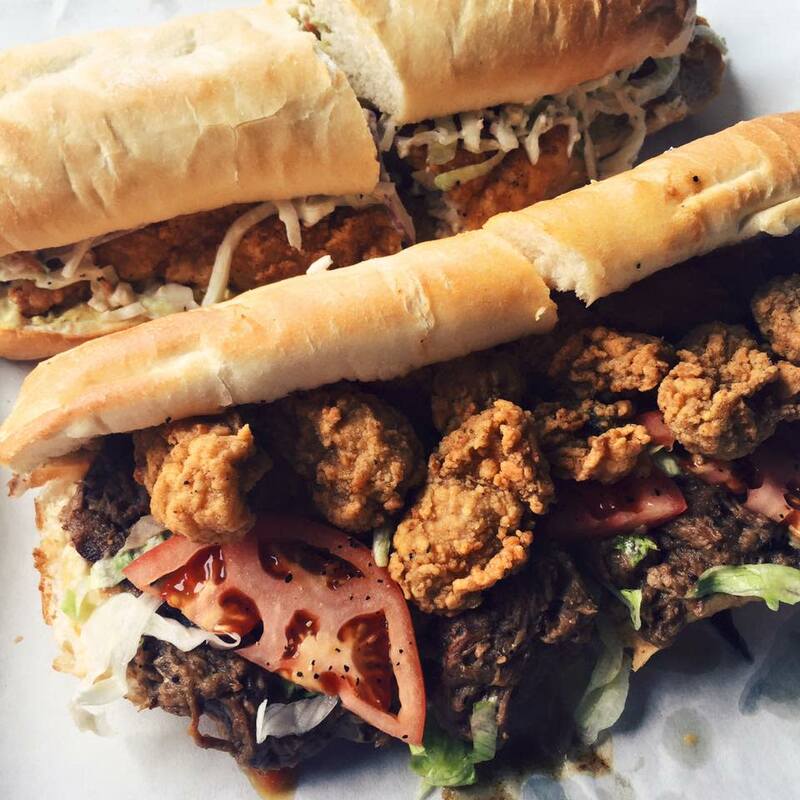 Here are some of the popular po&apos;boy joints around town. Don&apos;t see one of your favorites on the list? Shoot us an email by clicking here and we&apos;ll add them!